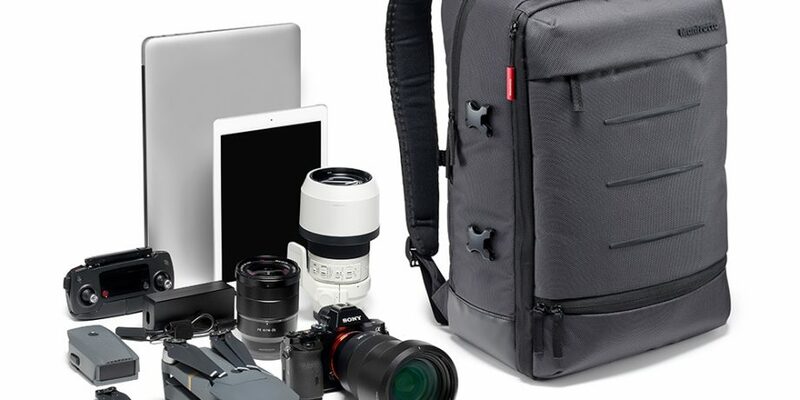 Designed for cosmopolitan types and those with a love of street photography, the new Mover-30 Backpackand the Speedy-30 Manhattan Messenger are the latest to join the ranks of Manfrotto’s Manhattan bag range and are being introduced as perfect solutions for amateur and advanced hobbyist photographers shooting with a DSLR, CSC and/or premium mirrorless cameras with multiple lenses. 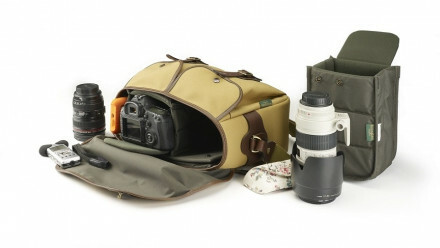 convert from photo bag to every day/practical bag simply and easily. 70/200 mm f/4 lens. The top part of the pack can hold a second premium CSC body, such as a Fujifilm XT series with standard zoom lens attached, plus an additional lens. The top section can also hold a DJI Mavic drone with 2 extra batteries and the ‘NeverLose’ tripod holder on the front will fasten your tripod, skateboard, or personal kit. The Mover 30 also has two padded compartments that will protect a 14” laptop and 9.7’’ tablet. 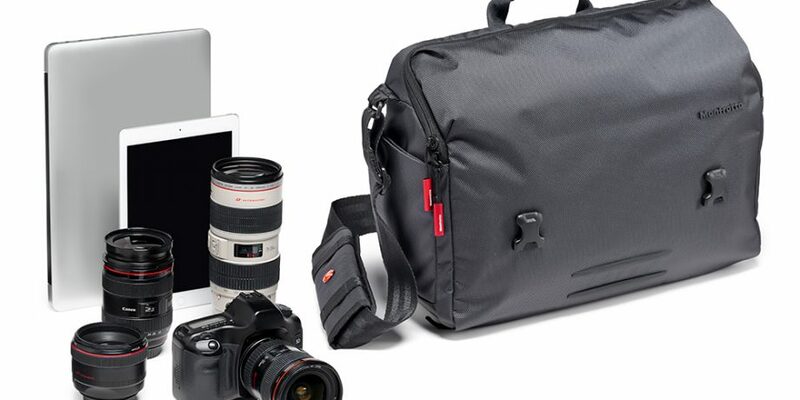 The Manfrotto Manhattan camera and laptop Speedy 30 Messenger bag has also been designed for people who couple metropolitan lifestyles and capital commutes with a love of photography. 3x lenses, including a 70/200 mm f/2.8 lens. It will take a 14” laptop and a 9.7” tablet.